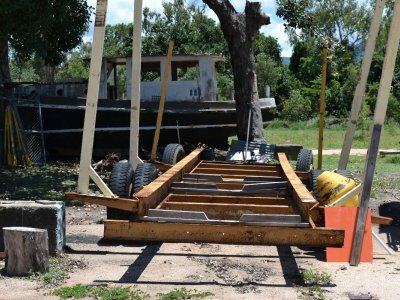 42FT TASSIE BUILT HUON PINE PROJECT BOAT. 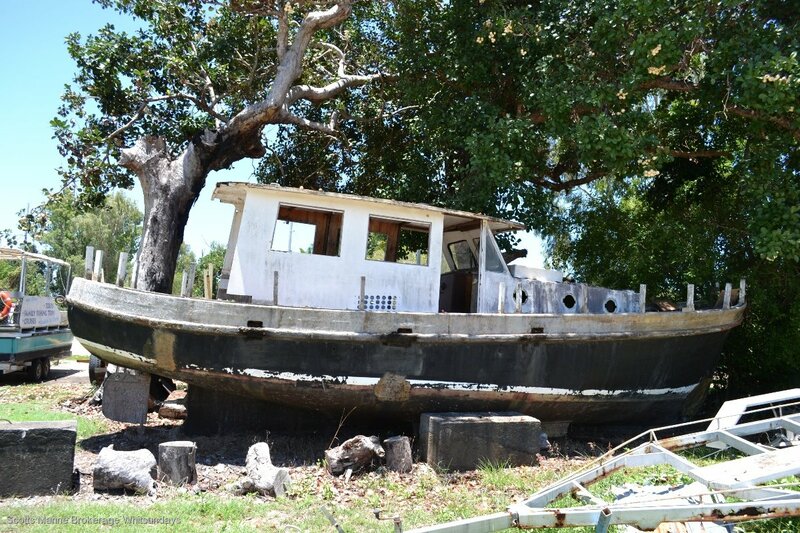 HULL SOUND. 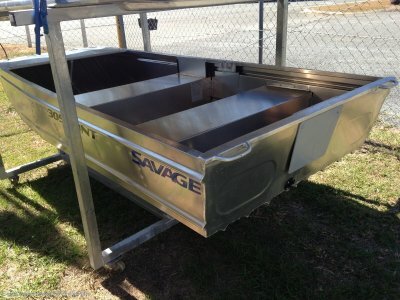 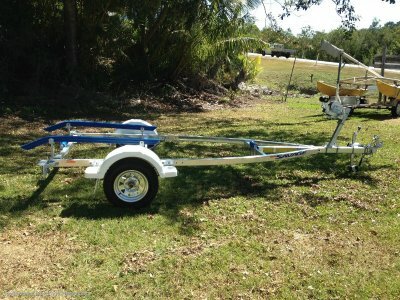 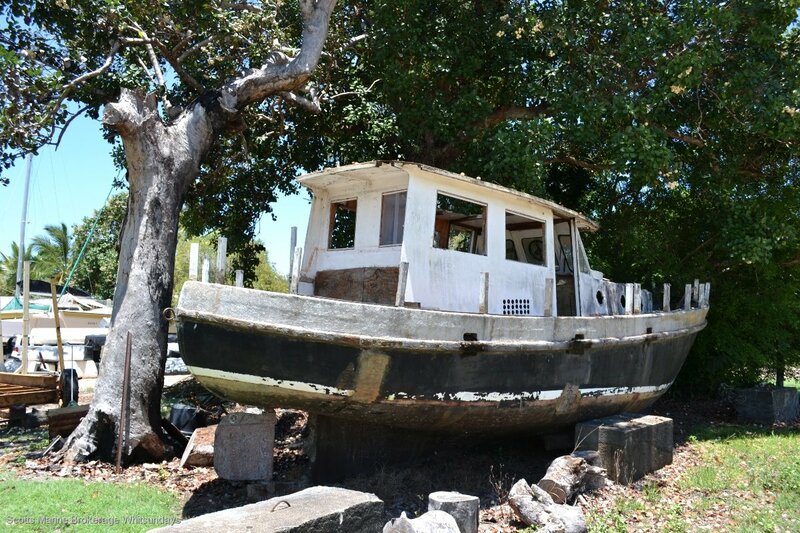 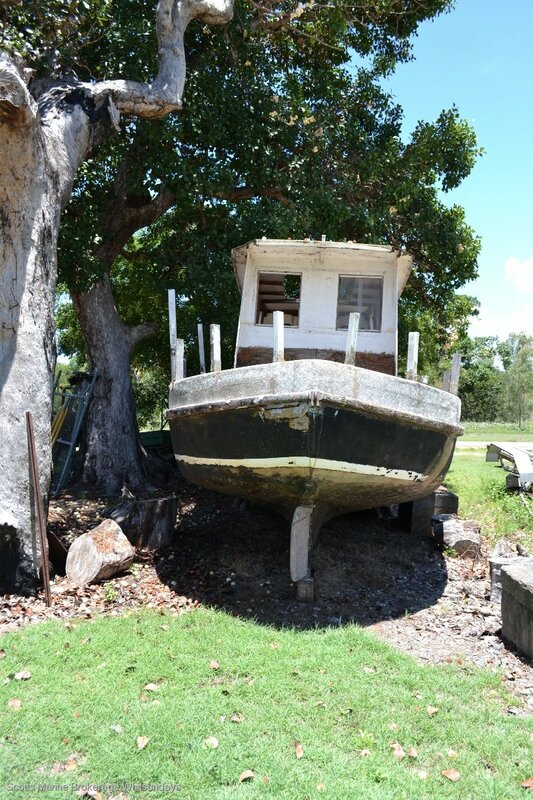 MAKE AN EXCELLENT KIDS CUBBY HOUSE OR A LARGE PROJECT TO RETURN THE BOAT TO HER FORMER GLORY.